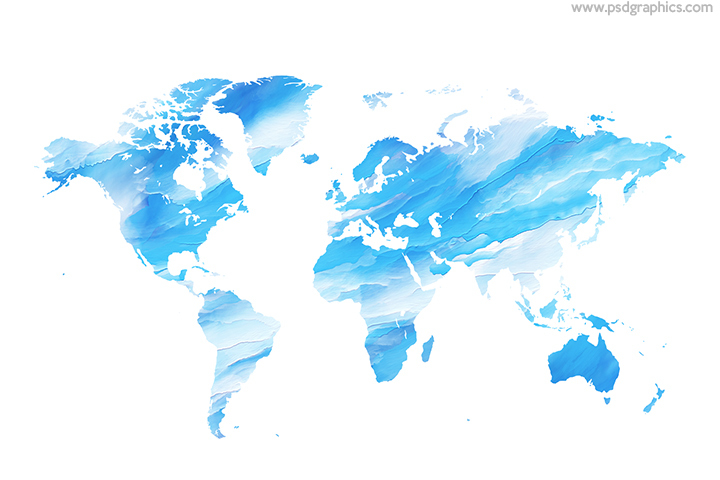 Acrylic painting world map, blue and white colors paint, download in PSD format to edit background and map colors. 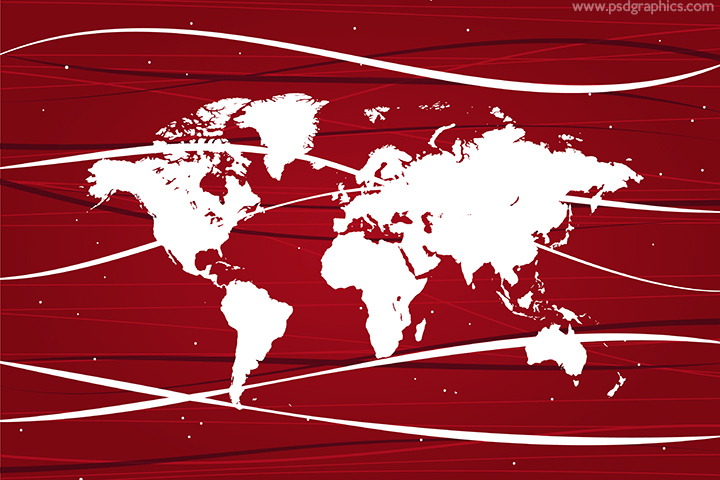 Christmas world map, white continents map shape on top of a beautiful red background with stripes and dots decoration. 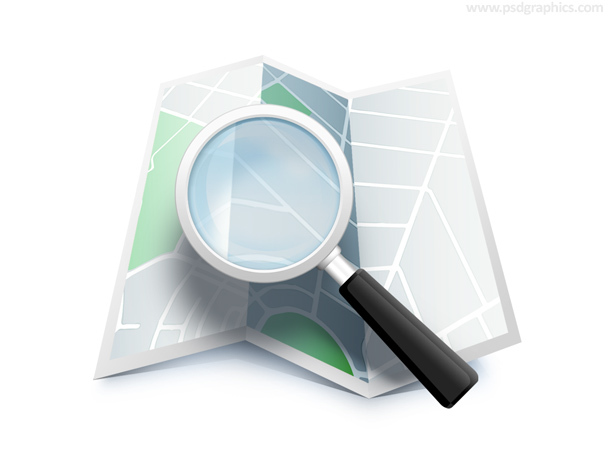 Search map location icon, get in a layered PSD format. Folded paper map with a slight shadow and a magnifying glass. 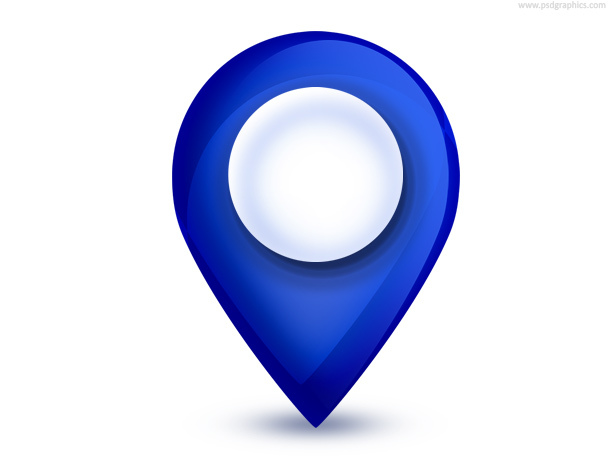 Blue map pointer icon and symbol in PSD format, pin your favorite places on a map. 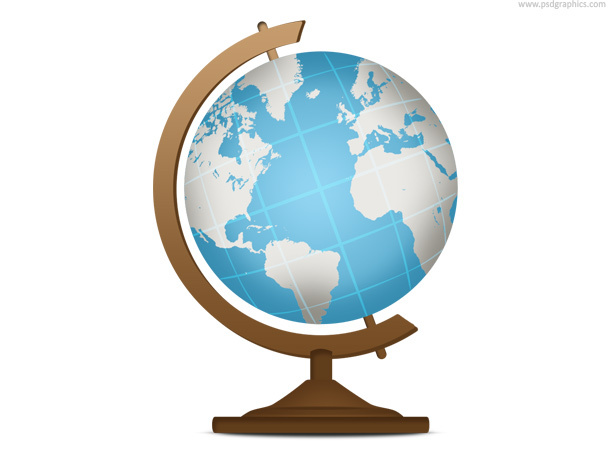 Blue school globe icon in PSD format, geography and education symbol. 11 queries in 0.089 seconds.